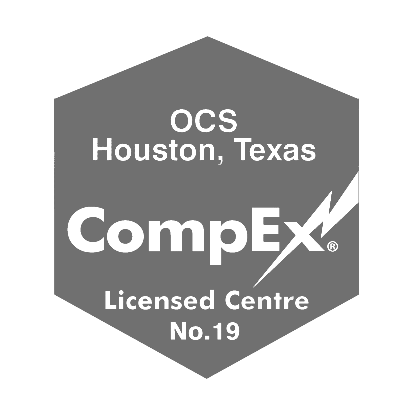 OCS Group is looking for an Electrical Engineer experienced in the design of complex manufacturing facilities. In the infrastructure group, you will work with a multi discipline team to design and build manufacturing facilities. Understand fault currents, complete voltage drop calculations and know the difference between SCCR and KAIC. Utilize REVIT MEP and AutoCAD. Have experience with SKM Dappor Captor and is able to edit and add information in the model. 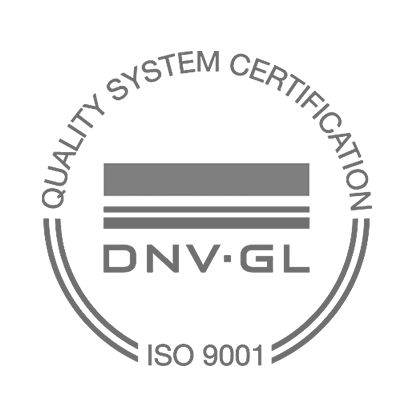 Well versed in National Electrical Code. Strong desire to be a part of a world class team focused on achieving amazing results. Bachelor’s Degree in Electrical Engineering or the equivalent in experience and evidence of exceptional ability. Promote and protect OCS Group’s reputation as a cutting-edge company producing the world’s most exciting cars and shifting the paradigm of personal transportation worldwide. Expert Knowledge of REVIT MEP. Complete design packages using AutoCAD. Use Electrical Design experience to size breakers and feeders in accordance with NEC. Use National Electric Code to create drawings in compliance with national codes. Interface and collaborate with engineers from multiple disciplines.